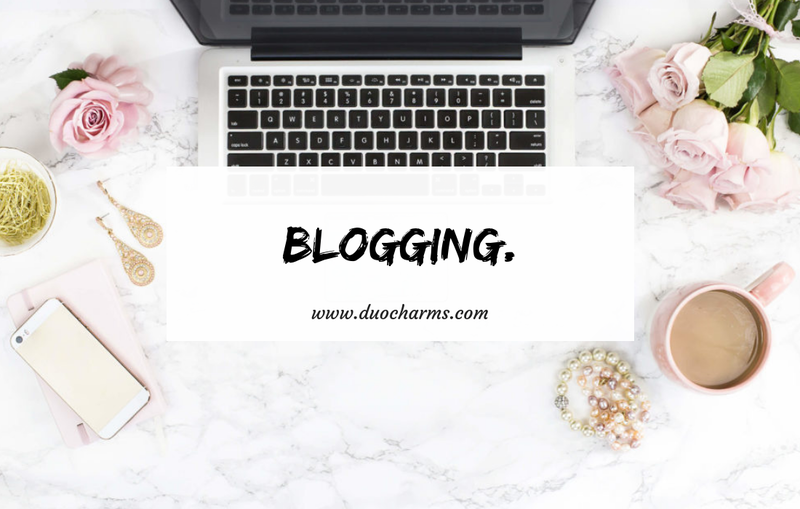 DO YOU WANT TO START A SUCCESSFUL BLOG THIS YEAR? 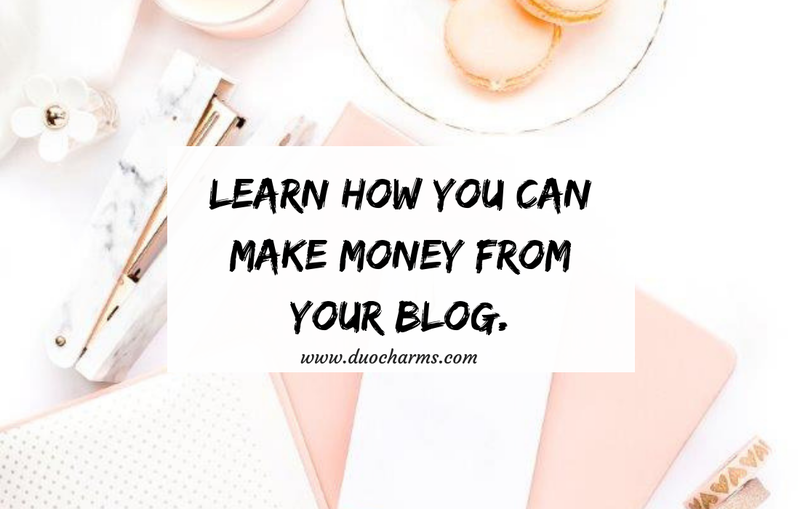 Dont know how to make money from your blog? 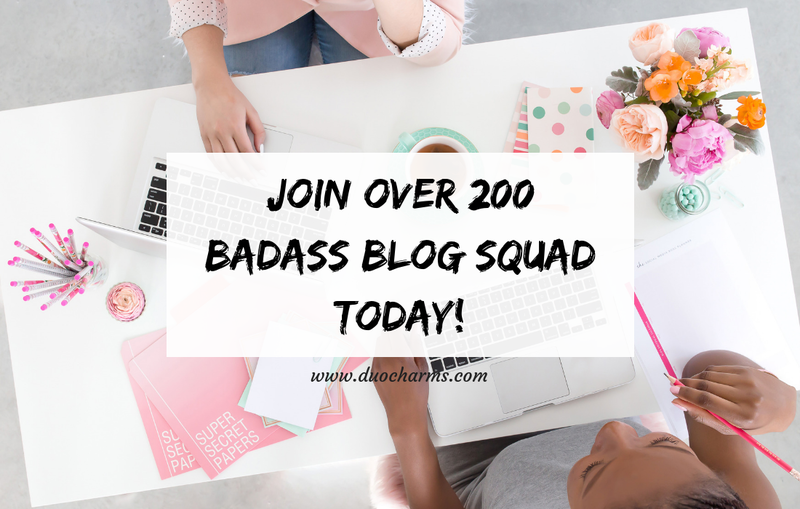 have you been blogging and havent earned from your bog yet? Its all in there! 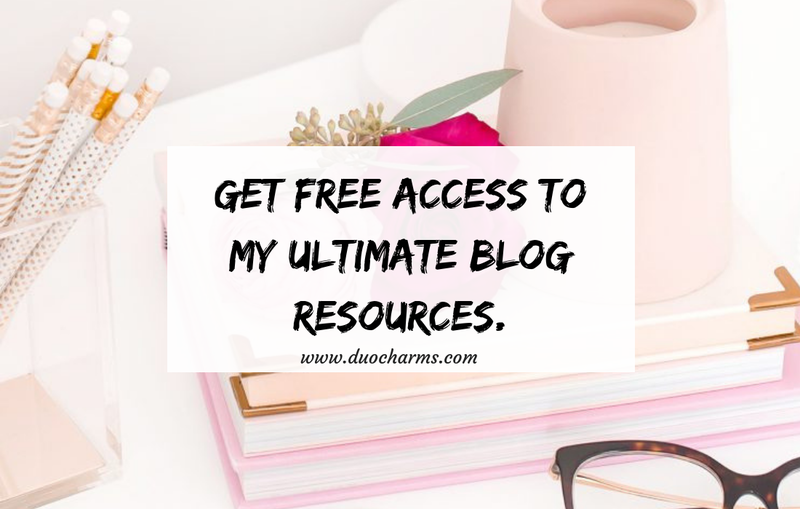 FREE BLOG RESOURCES FOR YOU TO GROW YOUR BLOG. 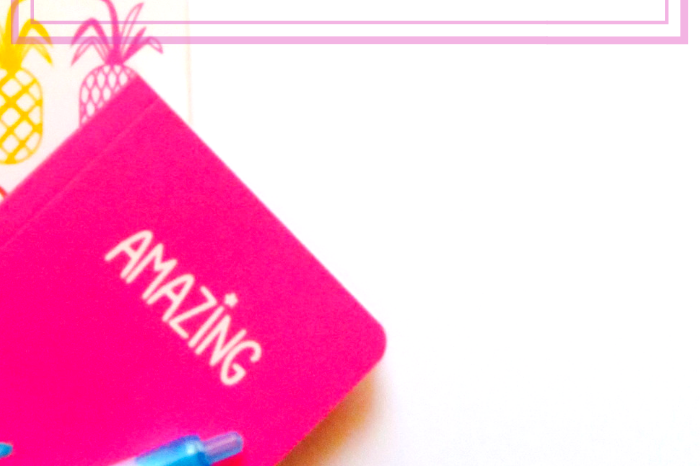 Here, all tools which i have used to grow my blog given to you for free! Start using them too. HAVE YOU HEARD ABOUT THIS APP! 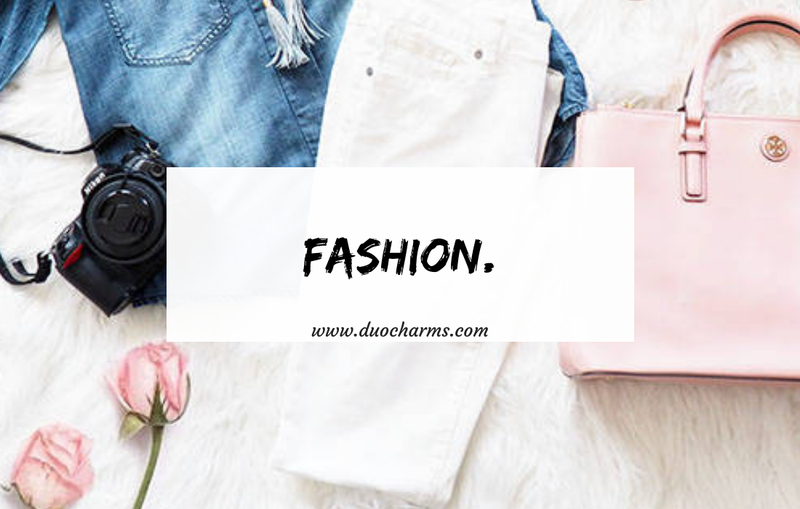 FIND ALL THINGS CLASSY MIXED WITH STYLE! 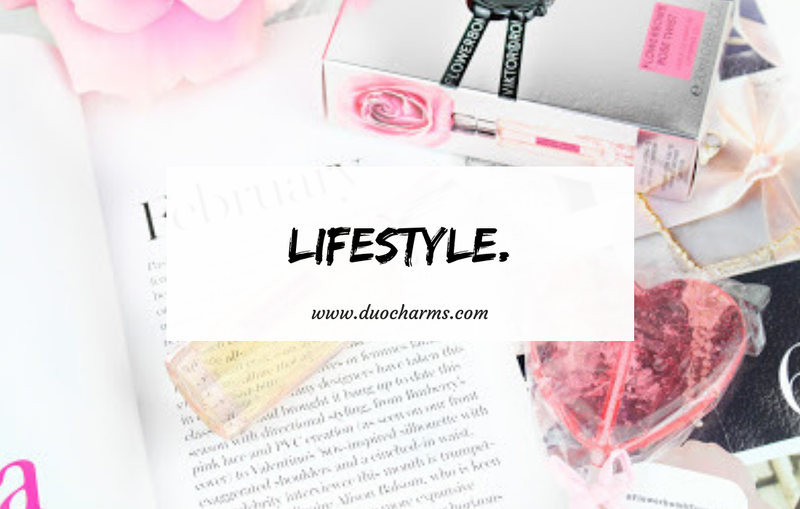 HAVE A PEEK INTO MY EVERYDAY LIFE AND INTEREST. 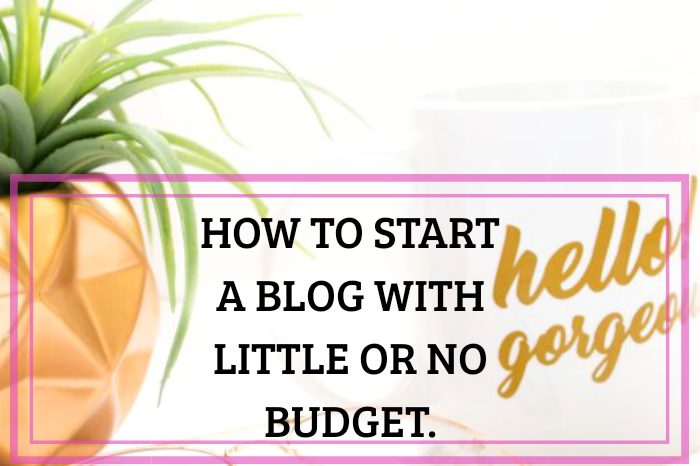 HOW WE GOT 10,000 (10K) PAGEVIEWS IN OUR FIRST MONTH OF BLOGGING! 10 BEST SITES TO SHOP ON!